The team raced agressively and had both Thea and Emilie in breakaways in the first half of the race. 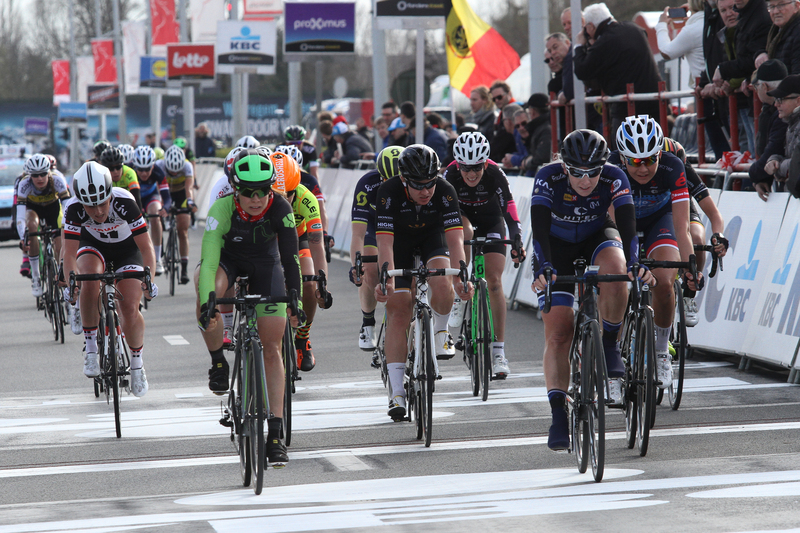 Emilie was in her second breakaway into the Oude Kwaremont when her break got caught. Unfortunately we just missed a break of 16 riders on the top of the climb. 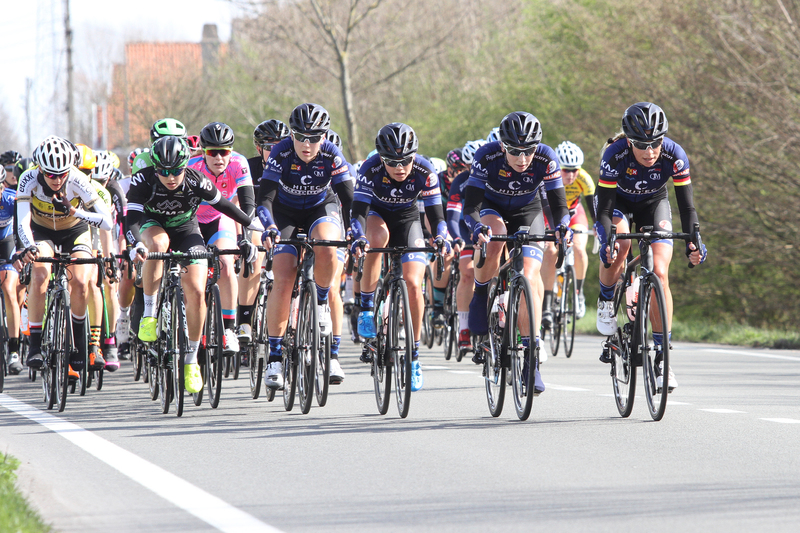 The break went all the way and Lotta Lepisto (Cervelo Bigla) won. Nina won the peloton sprint and secured some points for 17.place. 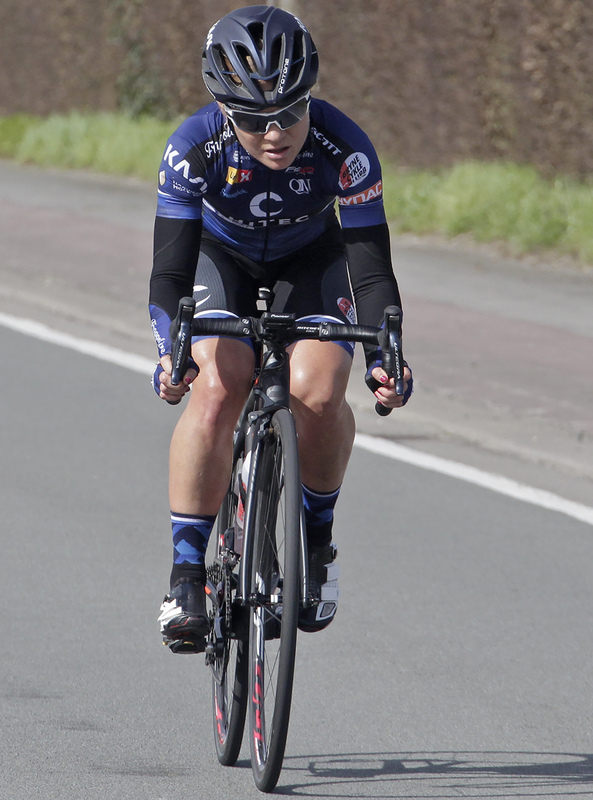 It was the debut of first year elite Susanne Andersen, who finished the race some ime after the leaders and peloton.